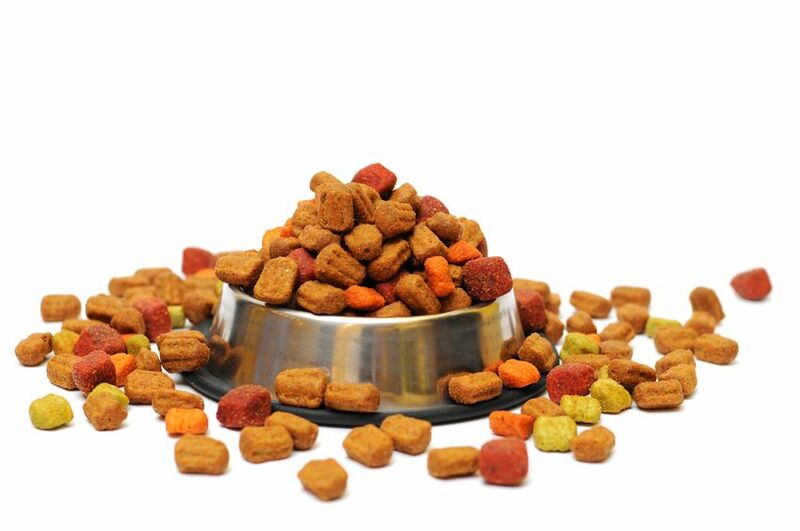 Trantec has provided solutions for the Animal and Pet Food industry for many years. We provide suitable equipment for animal feed and pet food applications. These range from conveyors to dischargers.